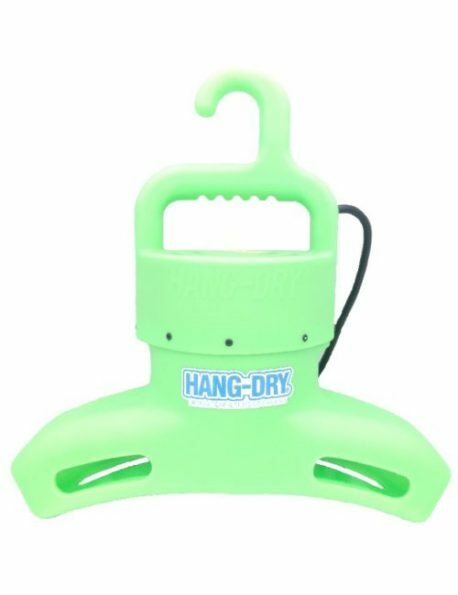 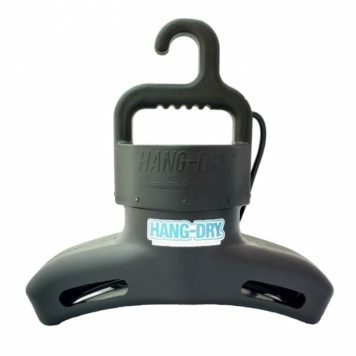 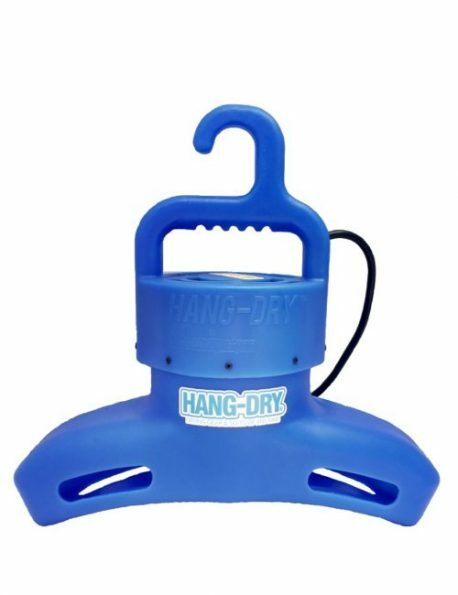 -Hang-Dry® is used to dry many different suits and gear with the use of a high-powered fan that is built into the unit. -Hang-Dry® is built out of strong plastic and has a 12FT cord. -The Hang-Dry® is built to support around 100 lbs and the handle is used for transporting convenience. 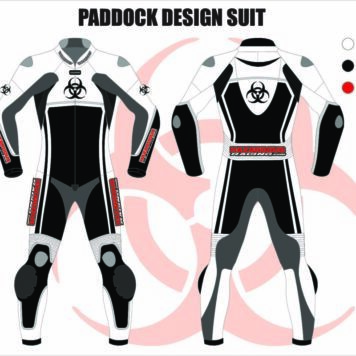 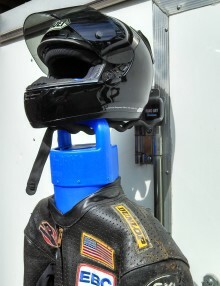 -The plastic tubular shape forces the air through the suit with pressure. 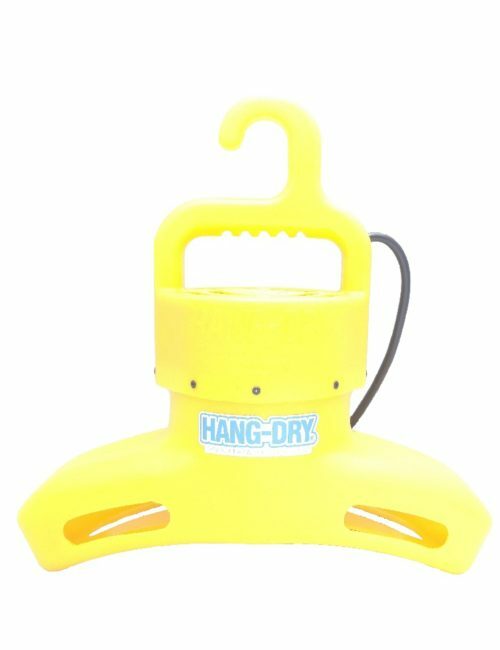 -The fan is built out of die-cast aluminum housing and the impeller is steel that is directly welded onto the rotor. The fan is also built with a ball bearing. 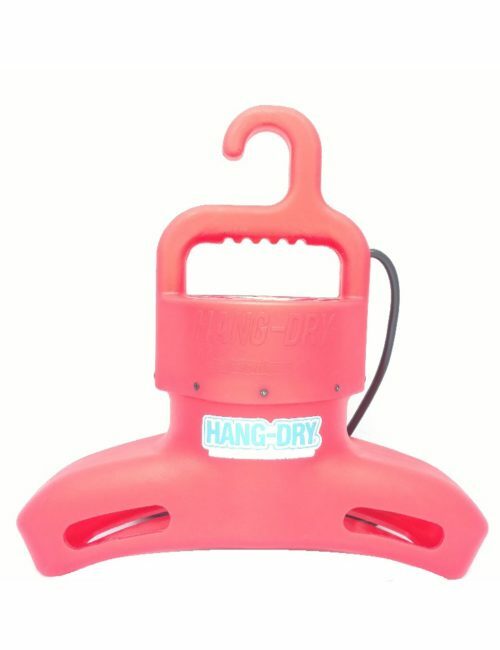 -The fan motor’s output is 250.1 CFM. 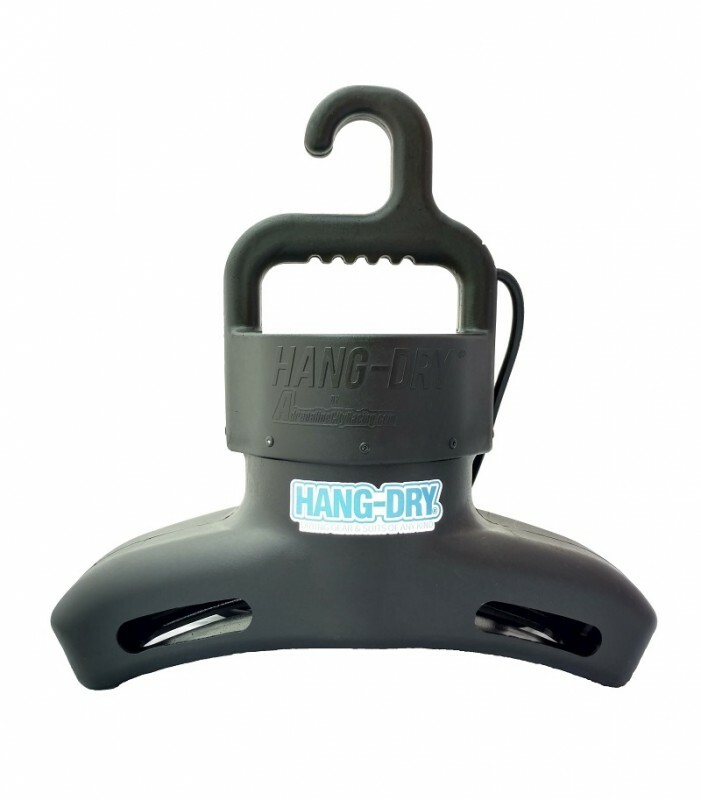 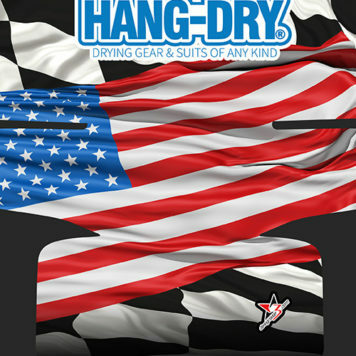 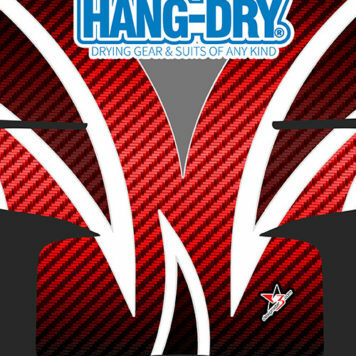 -Hang-Dry® comes with a one-year warranty, which is activated on date of purchase.